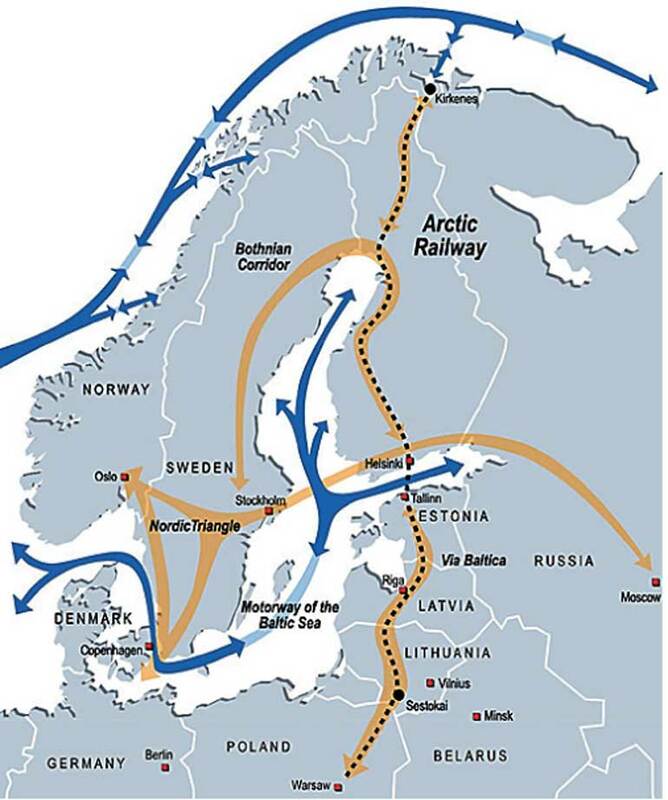 The report, which said the Arctic railway is potentially a new “maritime silk route in the north,” was released just a few days before China published a white paper elaborating on its vision of a Polar Silk Road, an extension of the Belt and Road Initiative it proposed in 2013.The Initiative’s overland Silk Road Economic Belt and the 21st-Century Maritime Silk Road are expected to promote the connectivity of policy, infrastructure, trade, investment and people in areas involved to seek common development and prosperity. 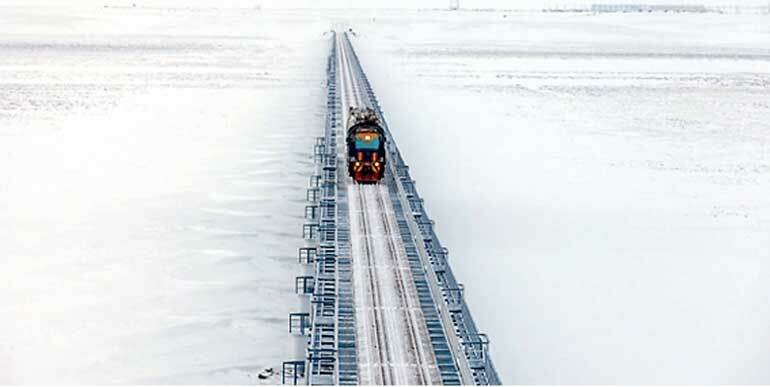 The Initiative brings opportunities for parties concerned to jointly build a Polar Silk Road, and facilitate connectivity and sustainable economic and social development in the Arctic region, the white paper noted. People in Kirkenes believe that China’s interest in the development of the Arctic and its economic prospect are “very important” factors for the town’s dream to come true. “To realise these plans, we need lots of investment, and we also need cargo. So, without a good connection and a good cooperation with China, this project will never be done,” Rafaelsen said. “Cooperation between Norway and China is extremely important for transport and logistics in the Arctic,” he said, citing the fact that seven of the world’s top 10 container ports are now in China. Kenneth Stalsett, CEO of the Sor-VarangerUtviklingcompany, said Sor-Varanger, a municipality of about 10,000 with 6,000 of them in the Kirkenes area, cannot itself suffice for a railroad. “We are...basically nothing in the big picture,” Stalsett said. “So we need to connect the world globally if this is going to happen.” He noted that the Arctic railway is dependent on an international interest in using the Arctic shipping route. “The Chinese are sending ships. They are developing ships and talking about the Northern Sea Route in a positive way and the Arctic in a positive setting,” Stalsett said. “So I think without this the railroad will just be a dream in the future, but with it, it’s absolutely doable and important,” he said.